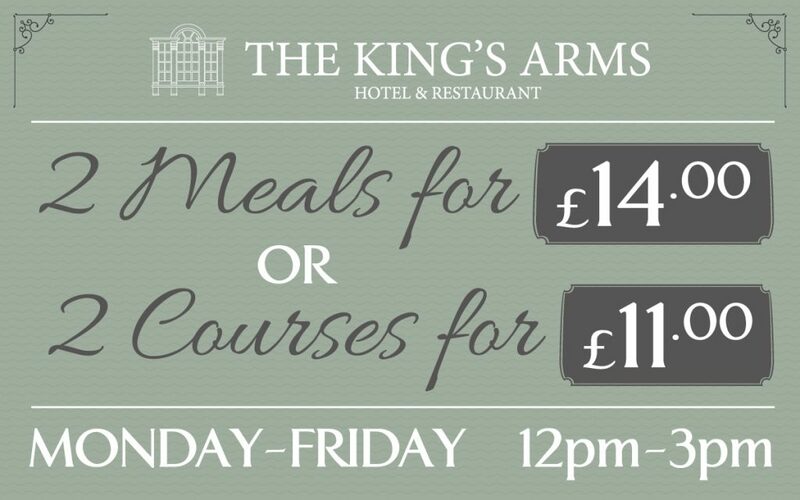 THE KING’S ARMS HOTEL & RESTAURANT IN BICESTER. 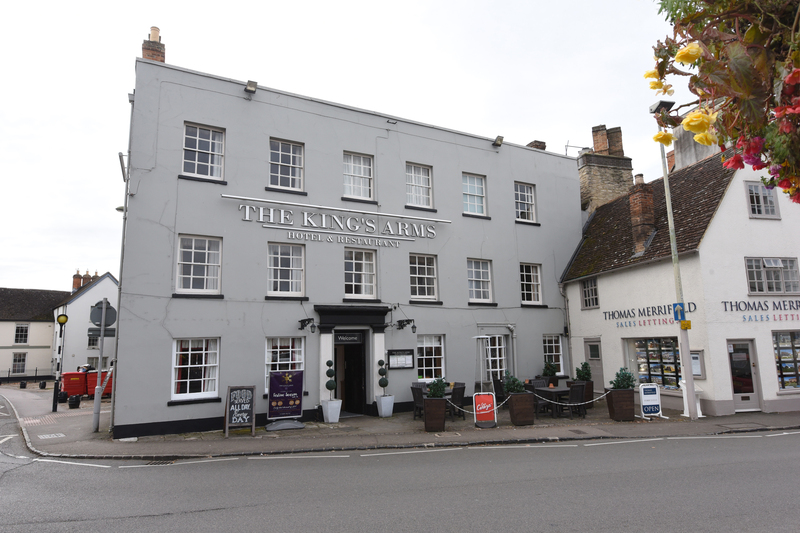 This 17th Century pub located on Market Square in the heart Bicester offers great dining options for all the family including a dedicated childrens menu. The location of the pub means your close to the designer shopping outlet and is a great place to stop for some refreshments or great food. The hotel has recently been given the Trip advisor certificate of excellence so you can rest assured of the quality of service you will receive. Free WiFi and fine linens just adds to this fantastic venue. You can find out more about our rooms by by clicking here. Located close to places like Silverstone this fantastic Hotel with superb drink and dining options is ideally placed for all your needs. Why not Contact Us to discuss your needs or find out more.